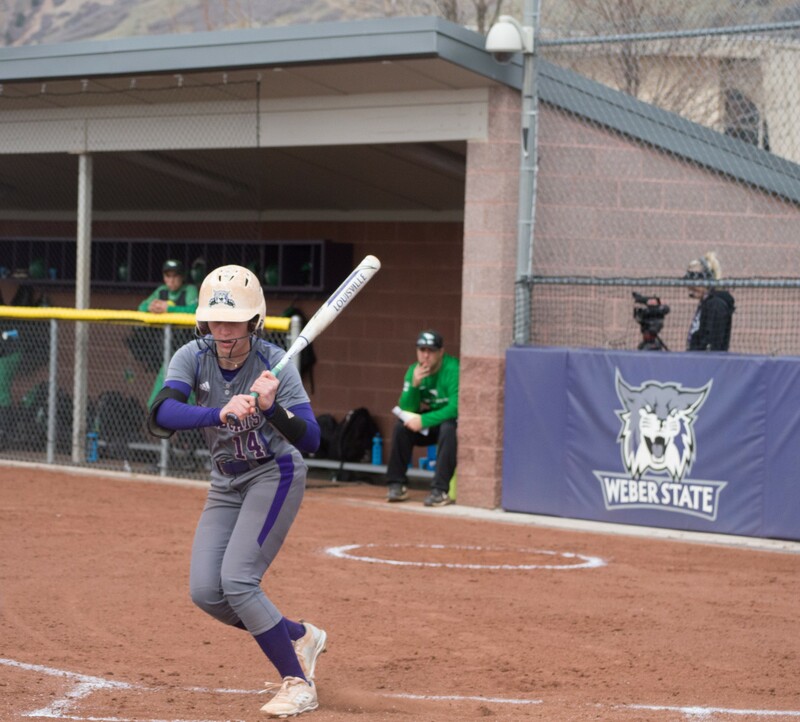 In a final series sweep, the Weber State University softball team defeated the University of North Dakota Fighting Hawks 4–1 on April 11. 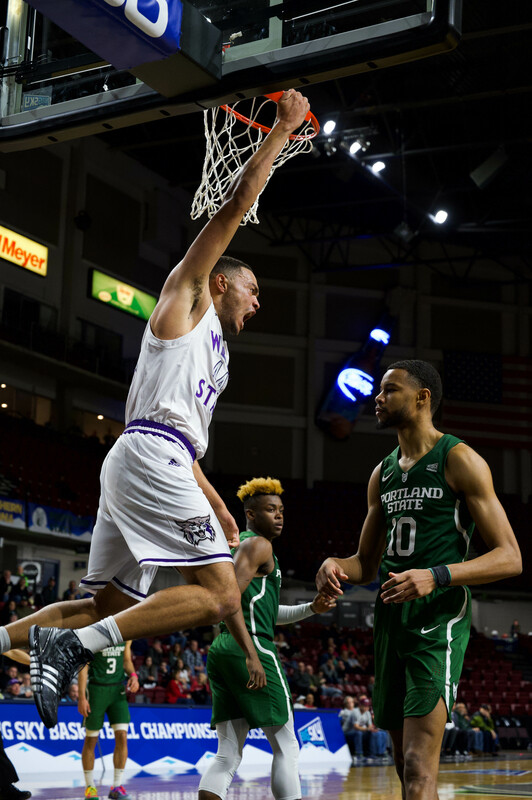 The win propelled the Wildcats into first place in the Big Sky Conference standings. 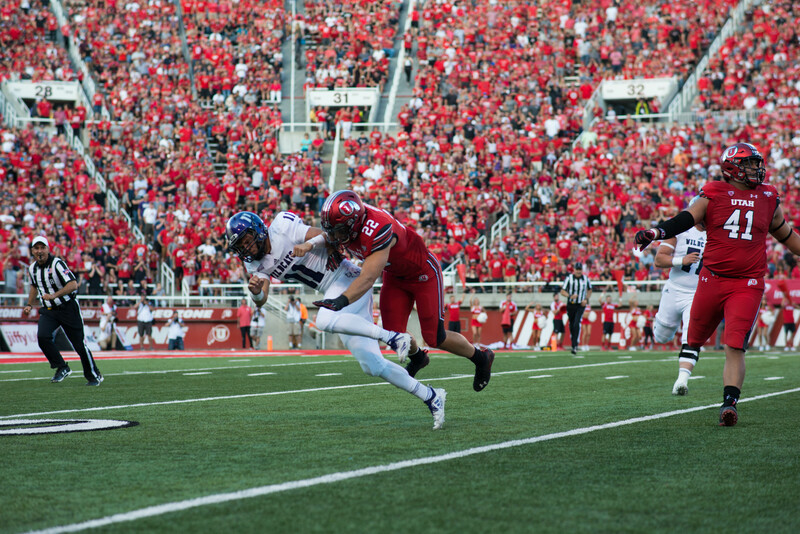 The Wildcats’ aggressive hitting paid off early in the game. The first run of the game came off an RBI single by sophomore Ashlyn Visser misfielded by North Dakota shortstop Jailene Carpio. Carpio’s errant throw to first base rolled out of play, allowing Takesha Saltern to score the Wildcats’ first run. A double by senior Molly Horne in the third inning scored Landi Hawker before senior McKinley Brinkerhoff scored on a double steal in the fourth inning. The Wildcats rounded out the scoring on a double by Visser in the fifth that scored Hawker for her second run of the game. 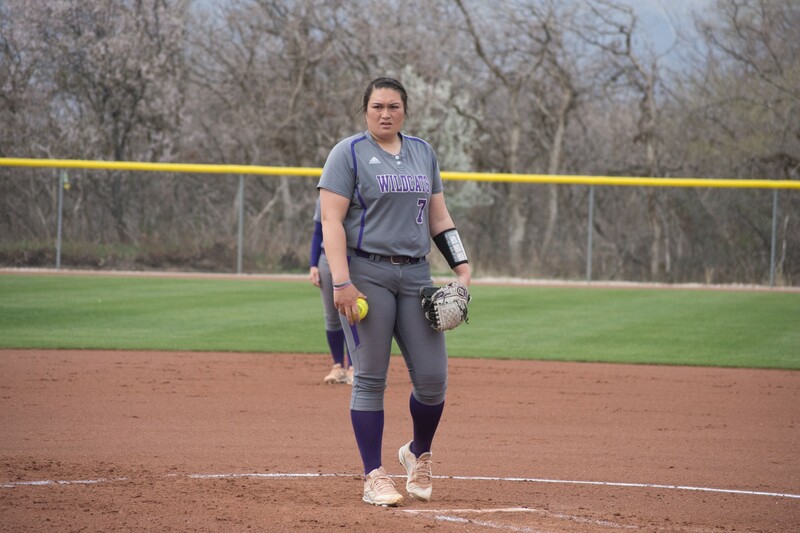 WSU senior Kirtlyn Bohling, who tossed a complete game in the series opener and picked up a save in the second, threw another complete game in the series finale. 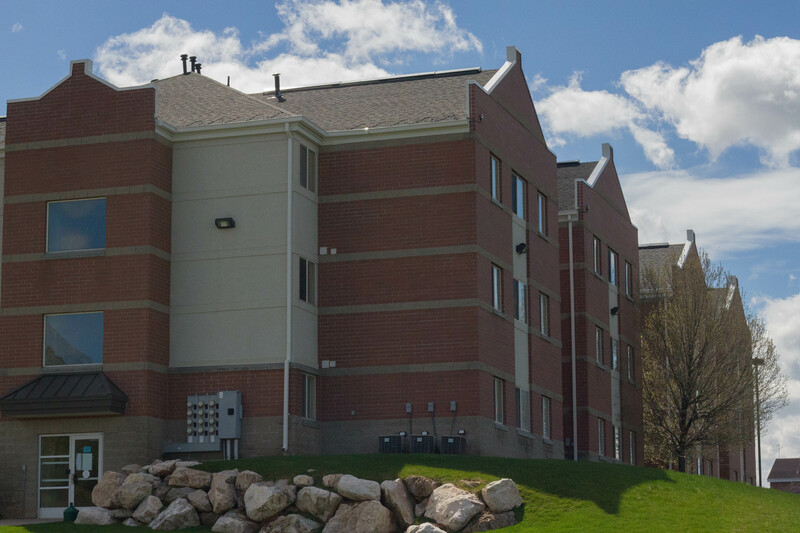 Bohling limited the Fighting Hawks to only four hits while recording seven strikeouts. The only run for the Fighting Hawks came across in the first inning after Weber State committed a throwing error. Bohling has appeared in 25 games this season, starting in 16 of them. She has a team-high 3.09 ERA and has thrown a team-leading 99 innings. The Wildcats’ overall record stands at 20–17 with an 8–4 conference record. 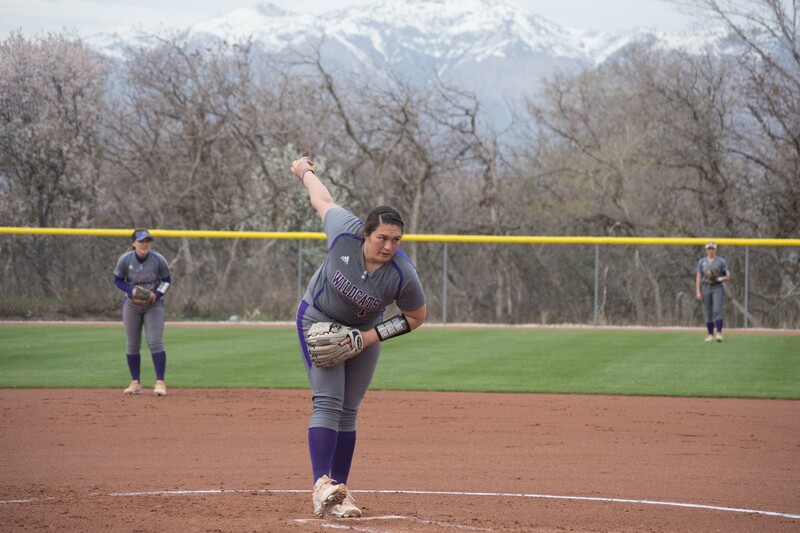 The team will travel to Salt Lake City to face the University of Utah on April 16 and will return to Ogden on April 20 for a three-game series against Idaho State University.